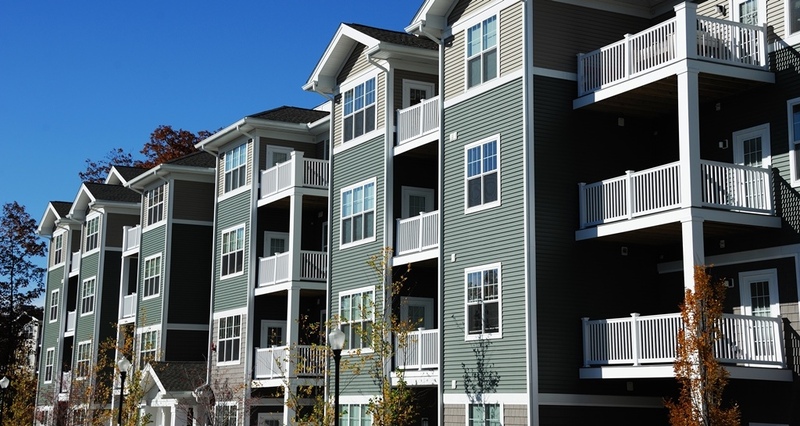 What is the State of the Condominium Market in the Greater Seattle Area? We often speak about the Single Family Residential (SFR) market, but we thought it would be interesting to take a deep dive into the Condominium (condo) market in the Greater Seattle area. Condos can provide a more affordable option and have grown in popularity as SFR home prices have gone up. Much like the SFR market the condo market has been inventory starved. In fact, condo inventory is down 31% in both King and Snohomish Counties complete year-over-year. While inventory has shrunk sales have increased! In King County, sales are up 14% over the last twelve months compared to the previous twelve months, and up 23% in Snohomish County. These figures indicate quite a bit of demand for this product. The good news is new listings are slighting increasing, with 3% more new listings in King County and 7% in Snohomish County. This increase in new listings is due to some new construction, condo development, and more and more re-sale owners regaining their equity position and making moves. Prices are on the rise too! An important aspect to measure in regards to condos is price per square foot, and in King County the price per sq. ft. is up 20% complete year-over-year and up 12% in Snohomish County, which is a big jump. The average cost per square foot in King County in July 2016 was $413 per square foot, and $207 in Snohomish County. This illustrates the affordability difference between both counties, which is why the increase in sales in Snohomish County is markedly up. Condos provide a more affordable option for buyers, and if one is looking to land in Snohomish County, condos can be the most affordable housing purchase option available. The good news for condo sellers is that days on market are down by 40% in King County, and 31% in Snohomish County. In July, the average days on market was 16 days in King County and 19 days in Snohomish County. The average sale price in July in King County was $446,000 and $291,000 in Snohomish County – up 17% and 12% respectively. Months of inventory is tight in both markets, sitting at one month of available inventory, meaning that if no new inventory came to market we would sell out of condos in one month! There has been some new condo development, and that has been swooped up quickly, especially buildings going up in the downtown urban core. In fact, according to the recently released Washington State Condominium Report, the median price for a new condo in Seattle was $683,590 – just under Los Angeles and well under San Francisco. So what does all of this mean? The condo market is much like the SFR market in regards to demand, price appreciation and the affordability divide between King and Snohomish Counties. It is a great market for sellers to realize a positive return and buyers who can't afford or don't want the maintenance of a SFR can find opportunity with condos. If you or anyone you know would like more information on the Greater Seattle condo market, please contact any one of our agents. It is always our goal to help keep you informed.